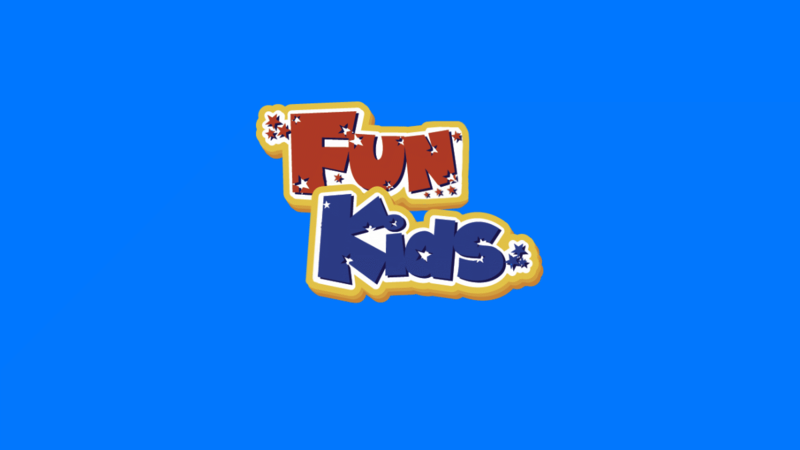 Last week on Fun Kids we spoke to one of the biggest TV legends around – Justin Fletcher. Justin was in The Junior Club chatting to Alex. The guys talked about Justin’s new album ‘Best of Friends’ and all of the cool songs on it. Alex also tried to find out how Justin comes up with his dances. 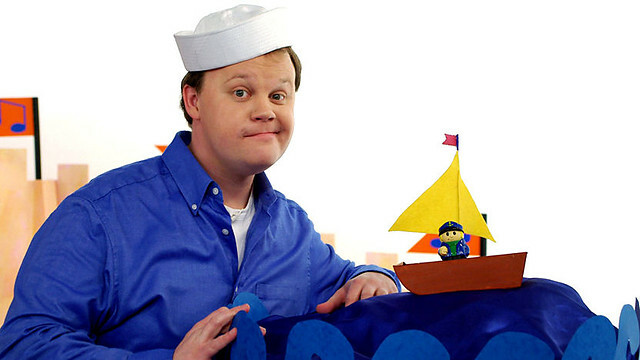 Plus, Justin Fletcher was also answering the questions that you guys sent in!